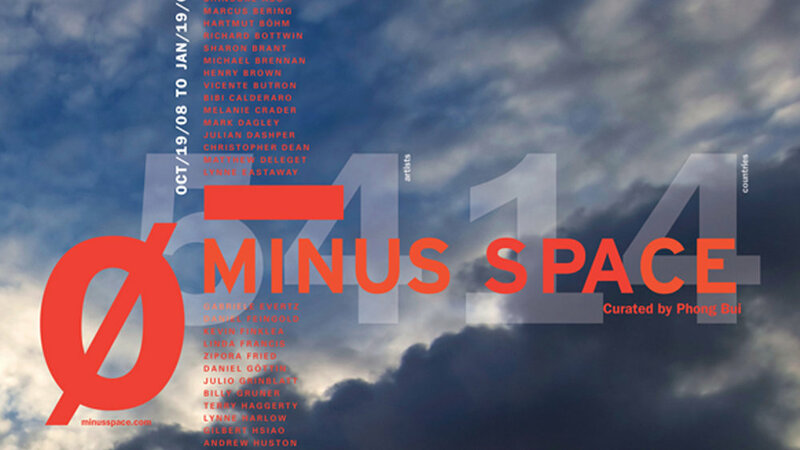 Minus Space is a curatorial project based in Brooklyn, New York presenting innovative reductive art. We were asked to create a visual campaign that would represent the Minus Space project and artists for their Exhibition at P. S. 1 / MoMA. We designed a poster and web animation to advertise the show. The poster was also used as a take-away at the museum, and as an environmental element within the exhibition space. 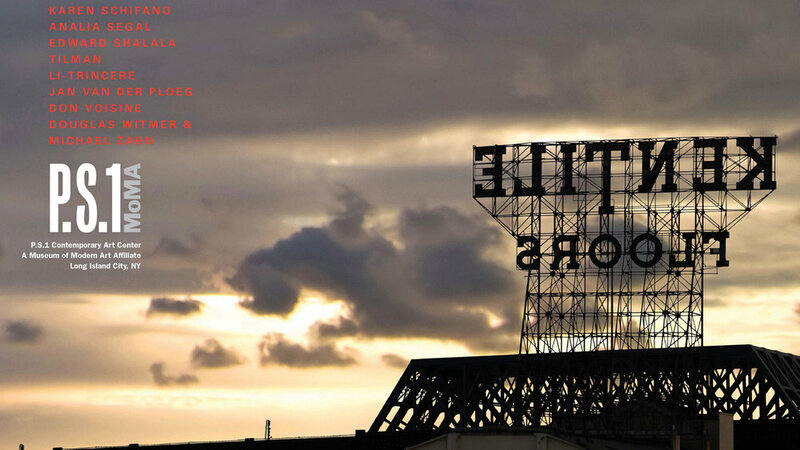 The design centers around a famous sign located in the Brooklyn area where Minus Space was located, and features all of the artists shown in the exhibition. Level Group immediately understood both my ideas and practical constraints for the exhibition. They delivered a poster, animation, and environmental graphics that were smart, meticulous, and incredibly effective as a strong visual message for the show itself. Published in Carter, Rob, Ben Day, Sandra Maxa, Phillip B. Meggs, and Mark Sanders. "Typographic Design: Form and Communication," 6th edition. Hoboken: John Wiley & Sons, 2015.